The Rapids are currently 6-12-14, better than only one team in the Western Conference. With only 12 games remaining in the season, a recovery that would make them playoff eligible seems unlikely. Mastroeni only had one successful season in his four-year career as a manager. In his first season, the Rapids finished second-to-last in the Western Conference. They were last in the West the following year. 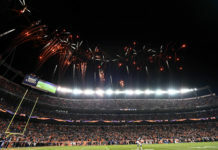 2016, the outlier, was a successful season in which the Rapids made it to the Western Conference Championship and had the second-best regular season record in MLS. However, this season has seen the Rapids revert to the team of old, and fans have been vocally dissatisfied with Mastroeni’s leadership. The Rapids have named former first-team assistant Steve Cooke as their interim manager. 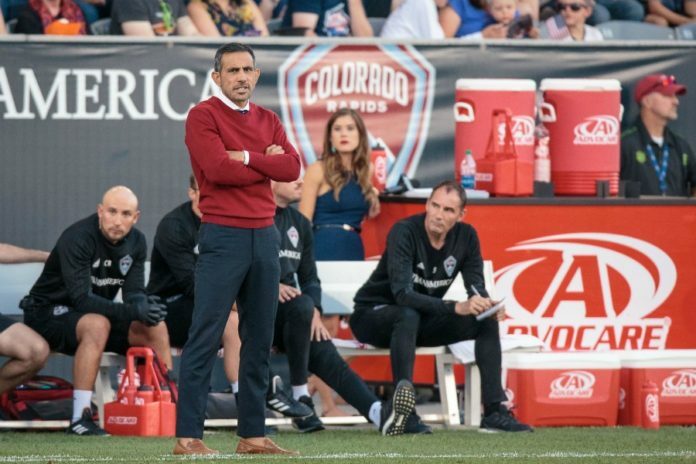 Cooke has more than 26 years of professional coaching experience in England and the U.S.
“We would like to thank Pablo for his contributions to this organization, both as a player and as head coach,” said Rapids Sporting Director and Interim General Manager, Pádraig Smith in a statement. “He has been dedicated to the growth of this club for over 15 years and played an instrumental role in many of our successes. 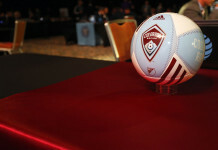 Following Thursday’s training session, Rapids Sporting Director and Interim General Manager Pádraig Smith will host a live Q&A with fans and media, via YouTube, at 12:30 p.m. MDT. 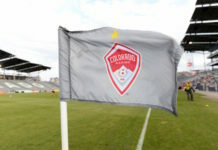 Fans can go to Coloradorapids.com, or follow the team on twitter @ColoradoRapids for more information.